Drought stress is one of the biggest contributors to high mortality rates of transplanted trees in the first few years after planting. 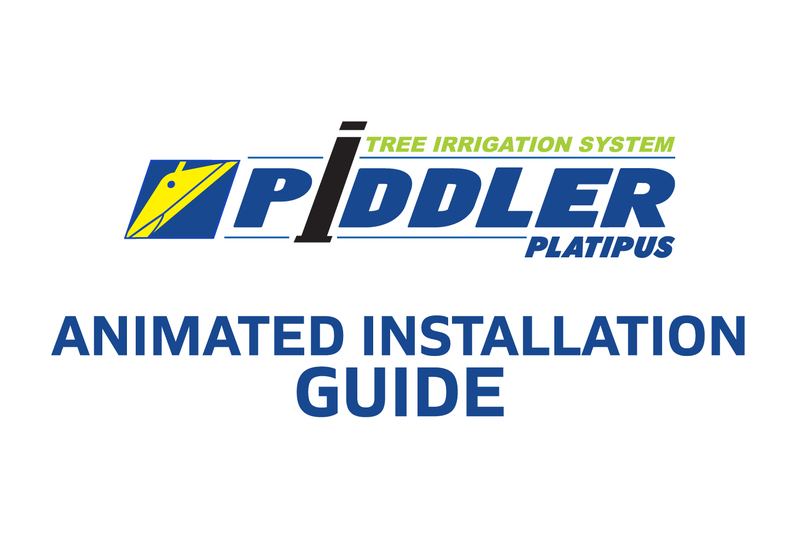 Water is vital for tree growth and sustainability and without regular watering the tree will suffer irreparable damage. 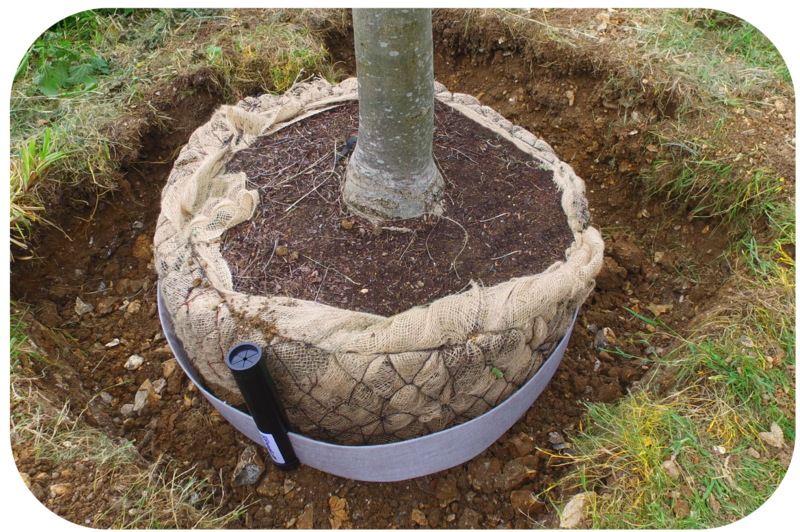 During the summer a 6cm girth tree typically requires at least 30 litres of water per month and a semi-mature tree, with a girth of 20cm or more, needs 300 litres of water per month. 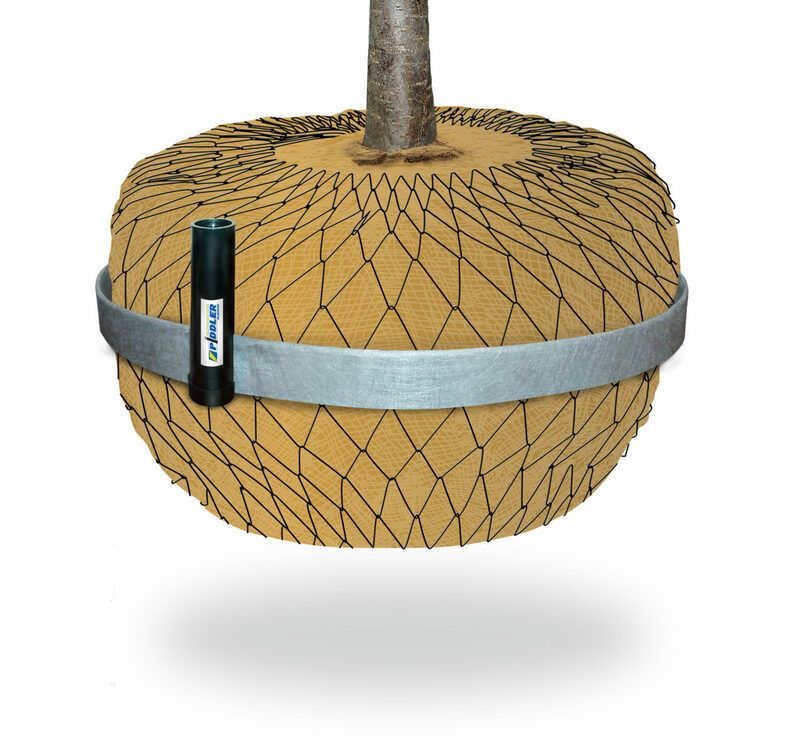 The use of a targeted irrigation system that delivers water directly to the root zone provides huge benefits to the tree’s development.